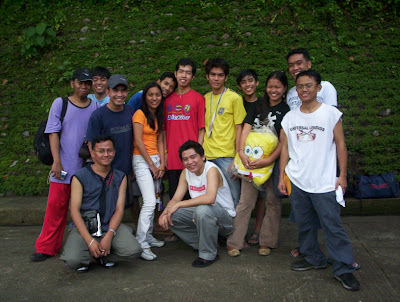 Home 2005 Bacolod college college days color Editors event love life lovers newspaper photos picture picture story publication Picture Story 1: "The Color of Love"
This picture was taken four years ago during our Editors' Guild in Bacolod City, Visayaz. To be exact, that was November, 2005. There is a story behind this picture. Could you guess what is it?